It is important that a number of items are completed by the published deadlines. To assist BCH states and affiliates in keeping track, we have created a checklist. Below the checklist you will find details and contact for each item. Please forward to the person from your state responsible for the item. 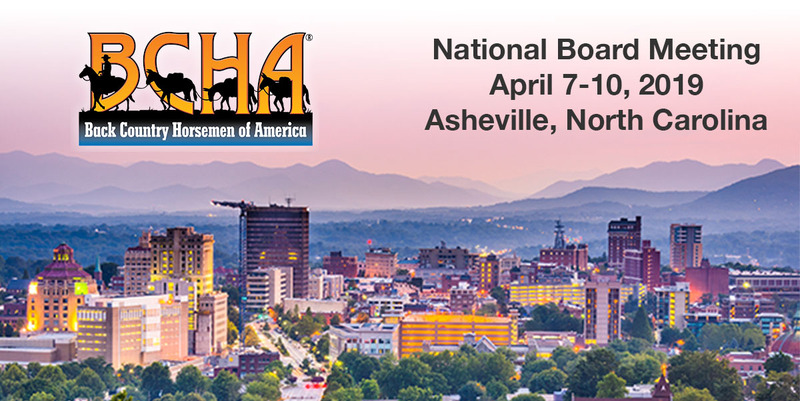 Dues for BCHA National are due by February 28 for the 2018 year. This email has been sent to all National Directors and State Contacts we have in our database. If you are not the right person to submit dues, please be sure to forward this to the appropriate person. Your membership dues for 2019 are calculated based on your state membership list as of 12/31/2018. Your National Directors will not be able to vote at the National Board Meeting unless dues are paid. Dues are considered delinquent on February 28, 2019. Please click here for the BCHA dues form. If you have any questions please contact Erica Fearn, efearn@bcha.org. The BCHA Nominations Committee is searching for candidates who desire to run for 2019 seats. There are six positions to fill: Chairman, Vice-Chairman, Treasurer, and Three Executive Board Members (One who is a non-Director). Some will be seeking re-election but all National Directors are eligible for election. There is also one executive board member position from outside the Directors. Send nomination and candidates bio to Dennis Serpa. Each chapter and State organization should appoint a Volunteer Hours Coordinator (VHC) or committee responsible for reporting the hours that members work and other expenses they incur during their service. Please review the list of state contacts and make any corrections ASAP. Detailed guidelines for reporting the volunteer effort are provided along with a PowerPoint presentation. These guidelines are designed to help the VHC set up a program for reporting in their chapter. While using this workbook greatly facilitates compiling the national report, it doesn’t matter in what format the hours are reported. What matters is that the effort is reported. The State should compile a State report and submit it to the BCHA Volunteer Hours Committee by March 1 so a report can be presented at the National Board Meeting in April. Please submit reports to the BCHA Volunteer Hour Chairman, Leean Sahagun, Volunteer@bcha.org. Before the National Board Meeting each state must send in a state report to headquarters. All state reports can be sent into Erica at efearn@bcha.org. CLICK HERE if you would like to see an example of a State report we received from Tennessee in 2016. Please bring one or two items from your state for the silent and live auction. Auction items can be checked in on Sunday, April 7 noon - 4 PM and Monday, April 8 before noon.